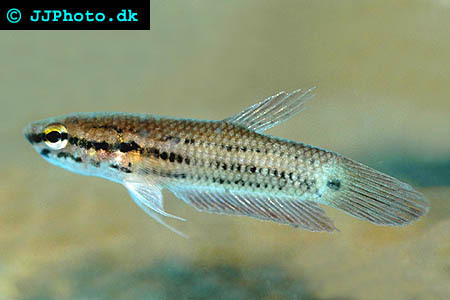 Company: Betta picta (Javan Mouth-brooding Fighting Fish can be kept in a community aquarium. 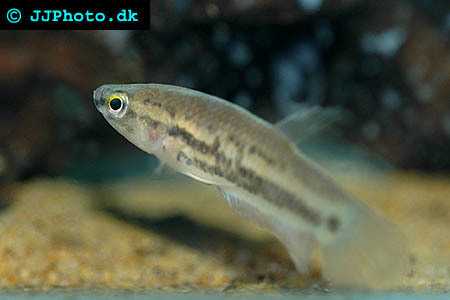 Aquarium setup: Betta picta (Javan Mouth-brooding Fighting Fish) needs a aquarium with the minimum length of 60 cm / 24 inches. The aquarium should be well planted and provide a sand layer on the bottom. Plenty of hiding places are necessary to allow weaker fishes and brooding fishes to hide. Do not keep Betta picta (Javan Mouth-brooding Fighting Fish in to hot water. Feeding: Betta picta (Javan Mouth-brooding Fighting Fish accept most types of food.